I just read a statement recently from the gusty traveler.com stating, “The average adventure traveler is not a 28 year old male, but a 47 year old female.” That is pretty powerful. Just think about it. The stereo-type that we’ve created in our heads is not at all the reality. Times have changed. 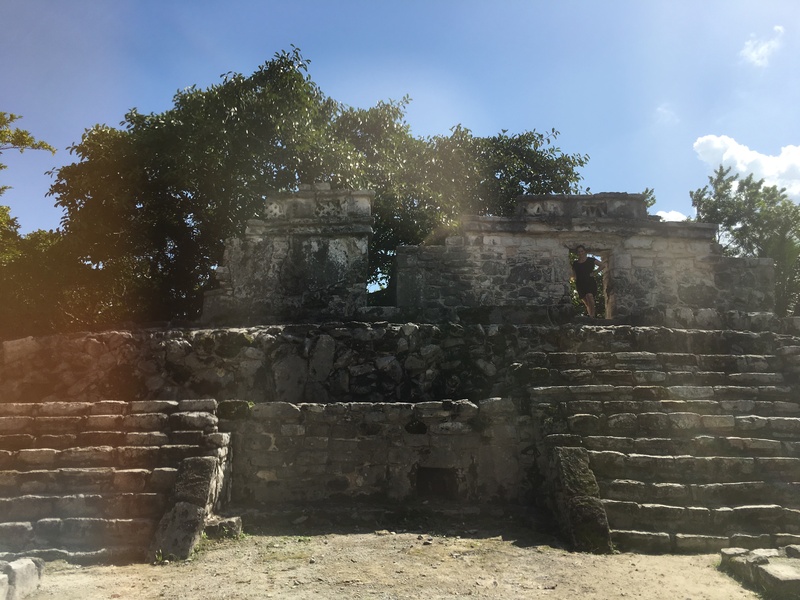 At the turn of the century explorers and adventures were almost exclusively men and that fact remained true until the 60’s when women began to take more risks and break out of the June Cleaver archetype. So to think that now 50 years later there are more women explorers than men. That’s amazing! Of course I’m including women explorers as anyone who is willing to step out of their comfort zone and try something new. Go somewhere new! And why not? We are the one’s who are taking the time to seek out new adventures and spread our wings. 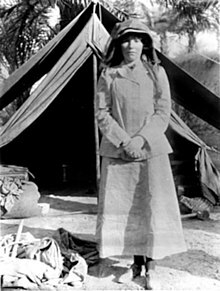 We can all learn a little something from our foremothers such as Gertrude Bell, who explored the Greater part of Syria among other areas in the Middle east and Asia. Or Amelia Earhart who was the first female to fly a solo flight over the Atlantic Ocean! Women who defy the norm. Who aren’t afraid to see what’s out there. Be one of those women. All you need is to pick yourself up off that chair or couch and walk out your front door. Join a Meetup Group. Do something that you’ve always wanted to try. Explore your town, city, state…your world. Do it today! Be the explorer and choose your own adventure.